Did you know? February is National Heart Health Awareness Month. People who follow a healthy plant-based diet featuring whole grains, nuts, fruits, vegetables, and healthy fats are less likely to develop heart disease. Build yourself a heart smart salad and top it with homemade Creamy Cucumber Vinaigrette. 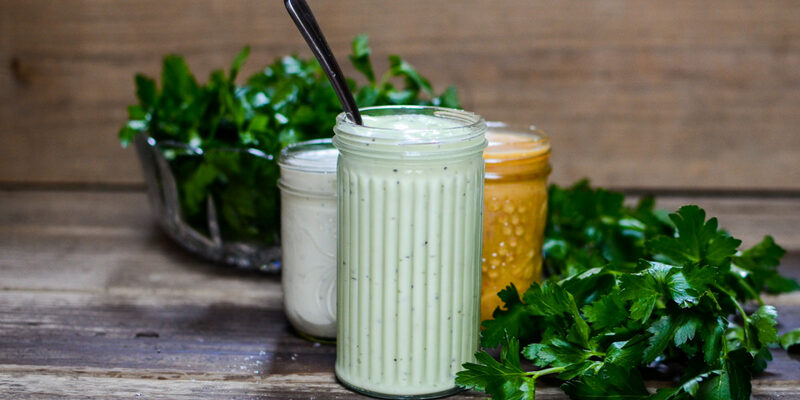 Our recipe for homemade Creamy Cucumber Vinaigrette takes just one food processor and only five minutes. Full of fresh cucumbers and herbs, add a little zing of horseradish -- you won't find anything this good in the grocery store! In a food processor or blender, combine cucumber, red wine vinegar, chives, parsley, yogurt, horseradish, sugar, and salt. Pulse until smooth. While blender is on, slowly stream in oil until fully combined. 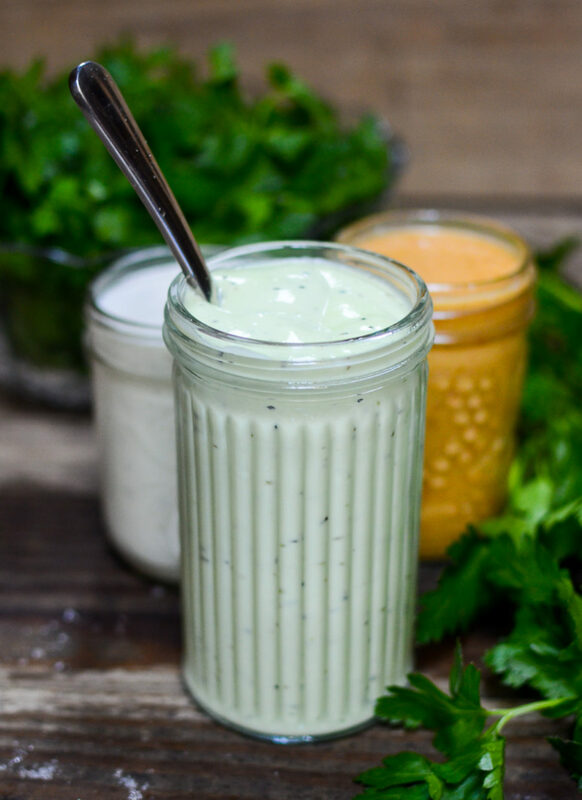 Want more heart smart salad dressings? Try our Carrot Ginger or our Greek Yogurt Blue Cheese.